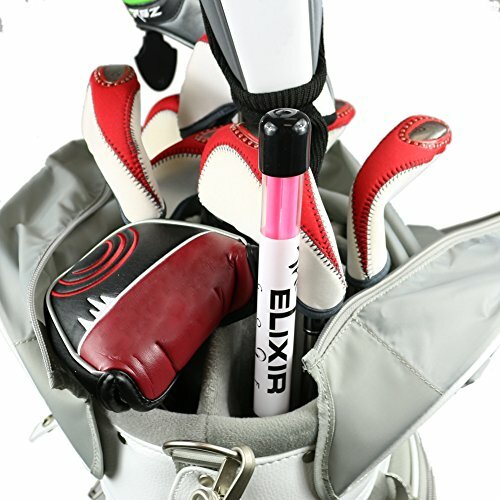 The Elixir Golf Alignment Sticks will help you set up your body, feet ball and club to practice perfect alignment for drives, irons, wedges and putts. 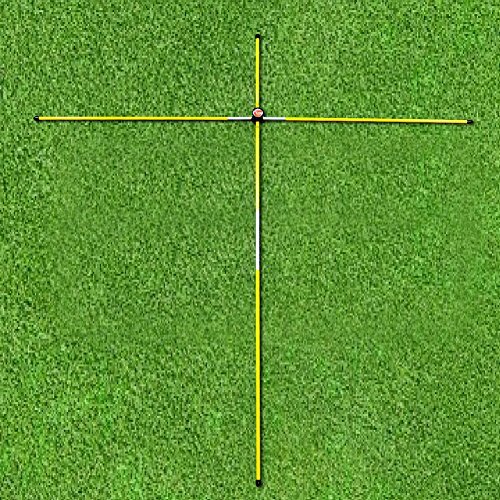 The golf setup is one of the key fundamentals for hitting the golf ball with greater consistency and accuracy. Proper setup positioning takes into account feet, hip and shoulder alignment as well as the location of the ball within your stance. 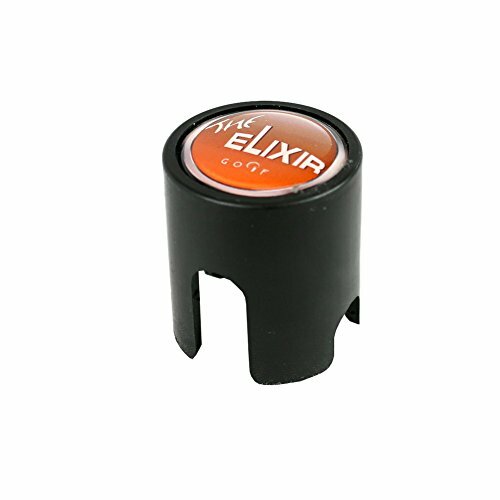 Elixir’s golf alignment training aids can help you learn and reinforce the perfect setup position. 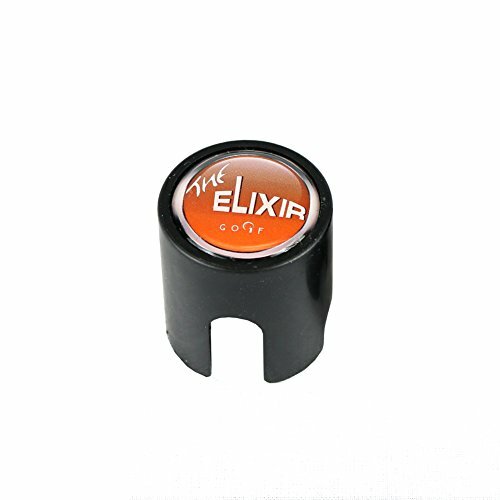 Elixir’s Golf Alignment Sticks give you an added feature that isn’t available with other rods. 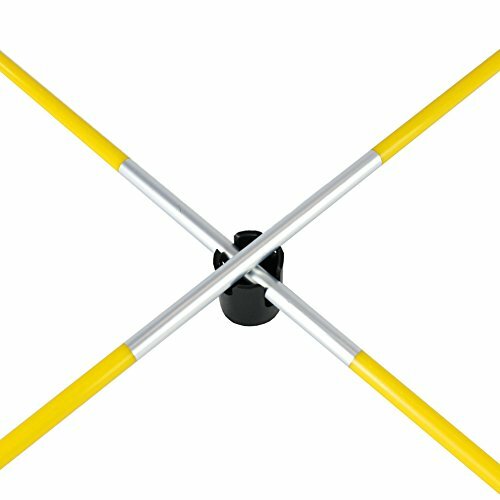 In every tube you receive two alignment rods and a connector creates a perfect right angle relationship between the two sticks. 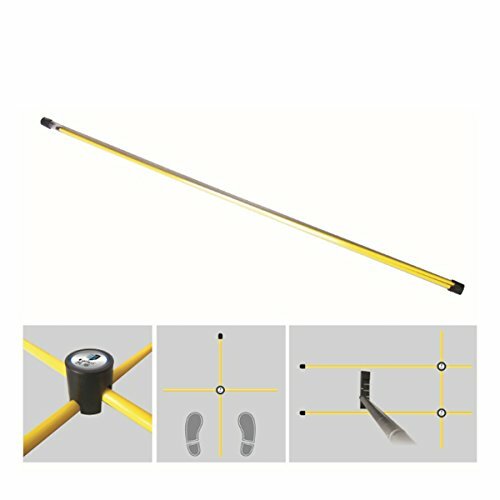 This alignment aid allows you to set your feet and body correctly while also giving you instant recognition of where the ball sits within your stance. 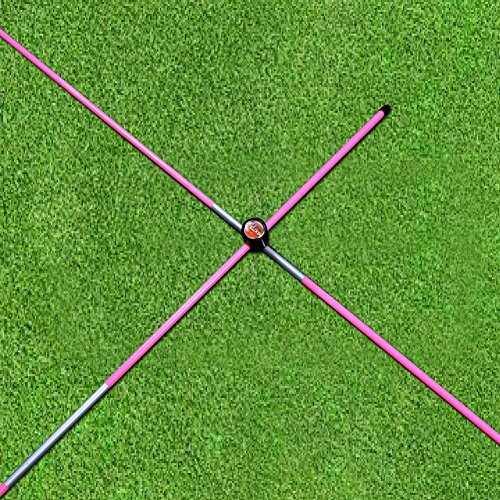 The rods come with pointed ends (and protective caps) to enable golfers to push the rods into the ground to practice swing plane drills. 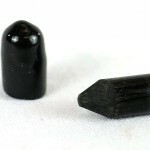 Some buyers have commented that the points are not truly sharp and thus make sticking them into the ground difficult. 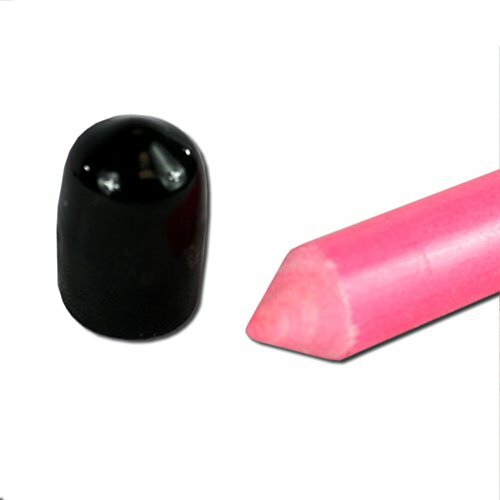 The picture to the right will give you an accurate perspective of the tips of the rods. The rods do have pointed ends which should be sufficient except if you are trying to push through true hardpan. 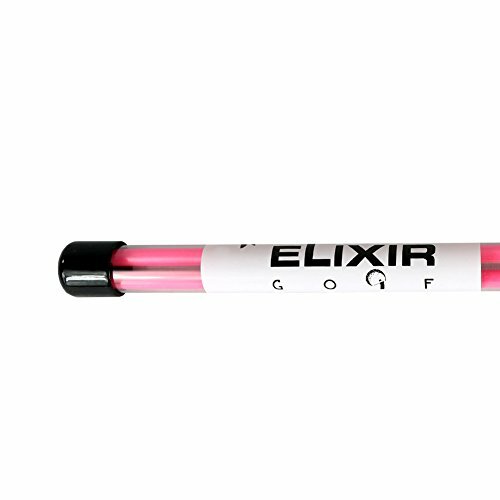 When you purchase the Elixir Golf Alignment Sticks you will receive two alignment rods within a clear storage tube. 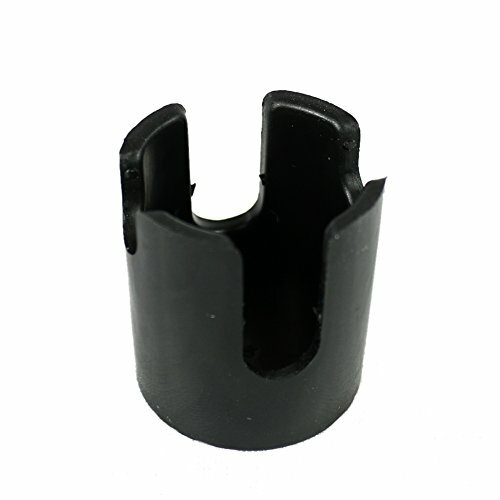 As mentioned, the rods have end caps as added protection due to the pointed ends. 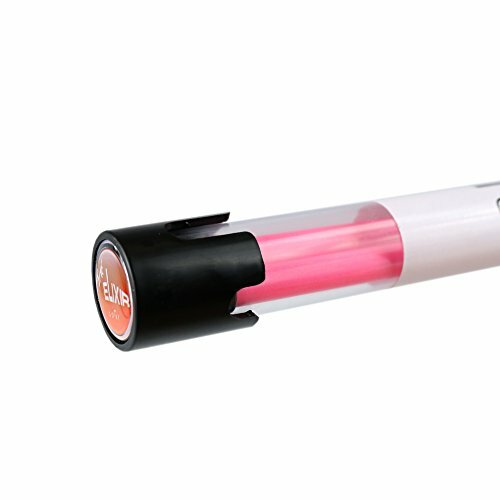 The 90 degree connector is built into the tube’s endcap for easy storage. 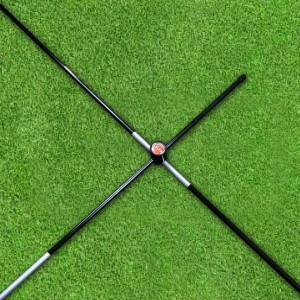 See below to buy the Best Golf Alignment Training Aids! 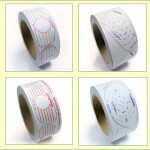 Portable and Light weight: Easy to Carry, Perfect size for your golf bag. 36inch sticks are not longer than your driver.